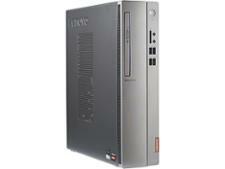 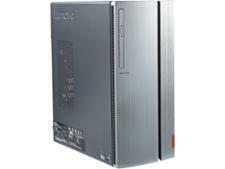 Lenovo desktop PC reviews - Which? 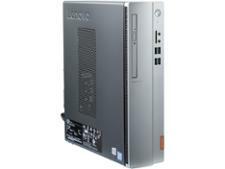 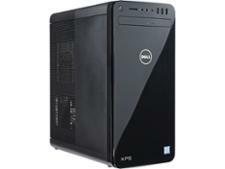 When it comes to buying a desktop PC, reading our expert reviews can help you save money. 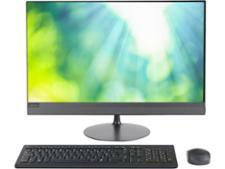 We review the latest releases from big-name brands including Dell, Acer, Asus and HP. 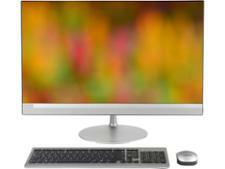 For tips on finding the perfect model for you, see our guide on how to buy the best desktop.